There’s an Outrageous 800-HP Chevy Silverado Package Available Through Dealerships! The Silverado ZH2 looks extreme as hell. 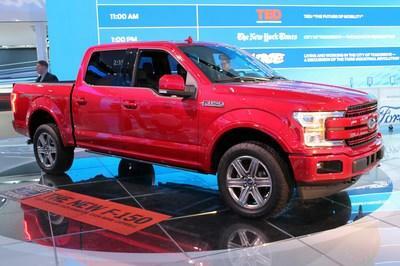 It's like Chevrolet designed a competitor for the Ford F-150 Raptor. 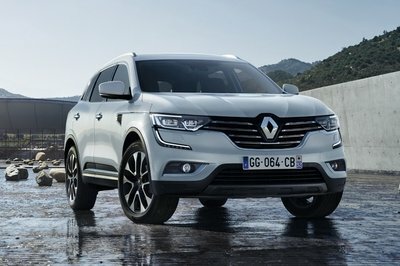 The standard bumper was replaced with a smaller plate that enables the bigger wheels to tackle off-road terrain. It also includes a winch, hooks, and new lights. 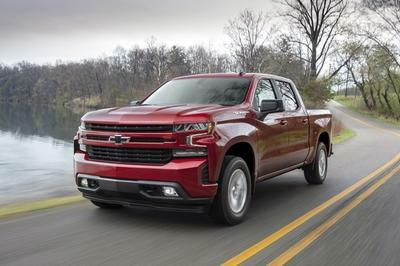 The standard grille was removed too, replaced with a new element that has big "Chevrolet" lettering from one side to the other. The three-element headlamps are still in place, but all are now separated from each other and are hidden below carbon-fiber panels, so basically GM resculpted the fascia. The same goes for the lower side, which now includes additional LED lights. There are three clusters of four-point LEDs on each side of the lower grille for enhanced visibility. A new engine hood with extra cooling vents and a raised center section round out the front end. Onto the sides, changes begin with the squared-off, more aggressive front bumpers and significantly larger side mirrors. 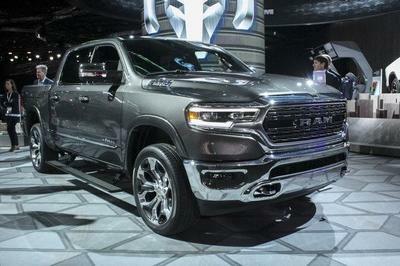 No more sleek car-like mirrors for this truck! GM also modified the side skirts and widened the rear fenders. 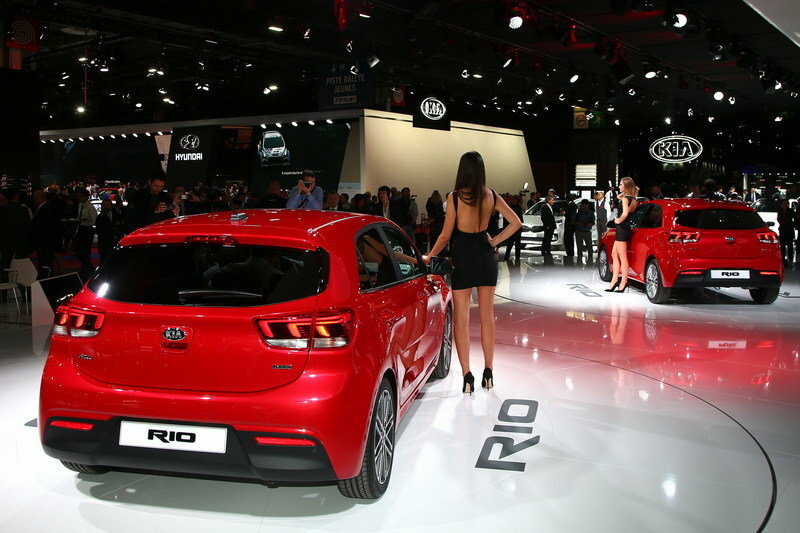 Of course, the biggest changes here are the larger wheels and the raised suspension. 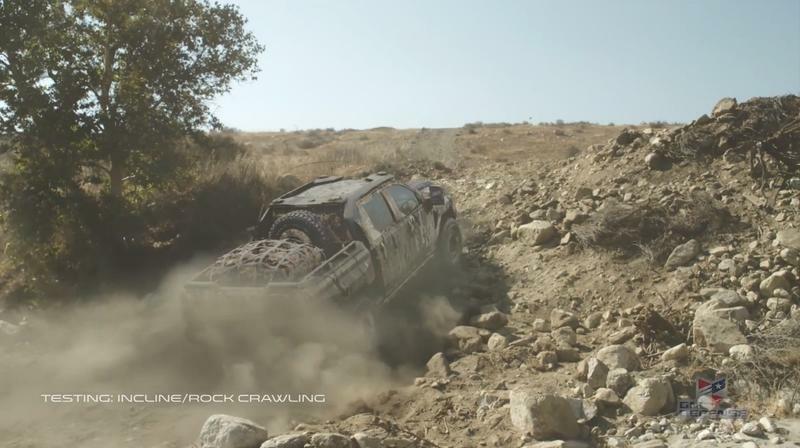 This truck was designed to tackle the roughest terrains and this is more than visible in its rugged design. GM Defense made extensive changes to the rear section. To the point where the truck is no longer recognizable as a Silverado! The taillights are the corners of the tailgate were removed, as was the "Chevrolet" lettering across the panel. Two clusters of three-piece horizontal taillights were added just above the bumper, a design that likely protects the lights better in rough terrain. The bumper itself was redesigned too. It’s sturdier and offers better protection to the belly, where vital drivetrain and suspension components are located. The inside of the bed was modified too, as was the roof, which can now be used to carry various items, but GM Defense shared no information on that. Despite its military purpose, the Silverado ZH2 looks really cool, and it makes me wonder why Chevrolet hasn’t developed a proper rival for the Ford F-150 Raptor yet. There are no photos of the interior and GM didn’t provide any information, but this makes sense given this is a military vehicle. It could be anything in there, from thicker door panels and bullet-proof windows to racks for weapons or medical equipment. The instrument cluster should include a bespoke display for the hydrogen drivetrain and this is actually the more relevant part for an upcoming production model for civilian use. 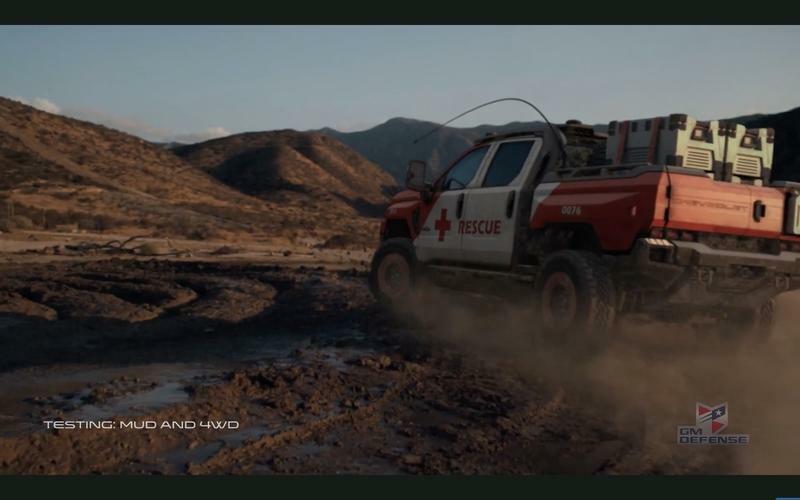 Just like the Colorado ZH2 from 2016, the Silverado ZH2 features a hydrogen-powered drivetrain. The fuel cell was co-developed by General Motors and the U.S. Army Tank Automotive Research Development and Engineering Center and it’s basically an evolution of that found in the previous model. It also has a Jouletec battery system that doubles as a mobile power source of between 50 and 100 kW. Like any hydrogen drivetrain, it also doubles as a water source, generating two gallons of water per hour as its only waste product. GM says the fuel tank can be recharged in just three minutes and offers a range of "more than 400 miles." Needless to say, all these figures are impressive and would make quite an impact in a production model. 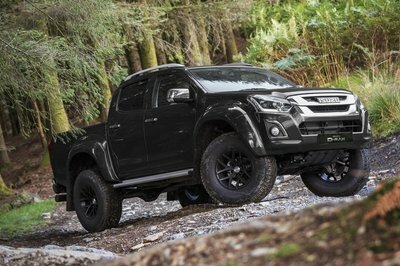 GM didn’t discuss the concept’s potential in this department, but much like the Colorado ZH2, the new truck will probably go through intense testing with the army. This means GM should obtain crucial data as to how to turn a military vehicle into a civilian one in the future. It’s important to note that General Motors and Honda last year announced plans to jointly build more efficient fuel cell stacks for their vehicles at GM’s Brownstown battery facility near Detroit. The first fuel cells should come out by 2020, and GM’s first fuel-cell vehicle for customers should arrive by 2023. 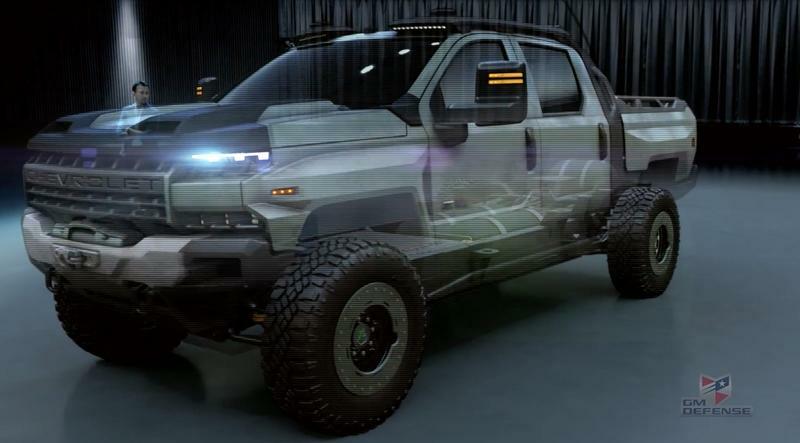 The Silverado ZH2 is definitely spectacular, but it’s only a concept for now. What’s more, it’s a military vehicle and we won’t have access to data from its testing sessions. There is some good news though. 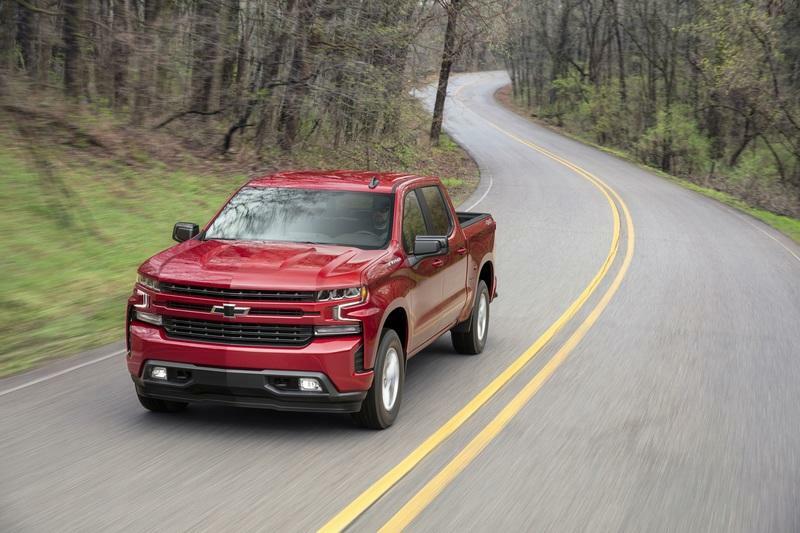 As the only hydrogen-powered vehicle from GM so far, alongside the Colorado ZH2, the Silverado ZH2 is most likely the early embodiment of GM’s upcoming fuel-cell production car. And looking at the numbers, especially the 400+ mile range, I’m more than optimistic. Read our full review on the 2016 Chevrolet Colorado ZH2. Note: All images courtesy of GM Defense.